Having conversation is something we practice from birth - and as a consequence something we pay little attention to as adults. It's like walking - it's just what we do. To have Great Conversations and be able to Mine Conflict to find the gems in the conflict mine we need to acquire a different type of conversation skill. 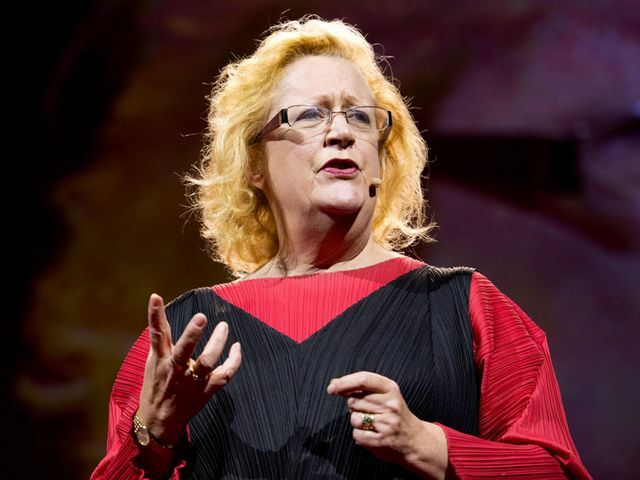 In this TED talk Margaret Hefferman goes digging and finds some diamonds.